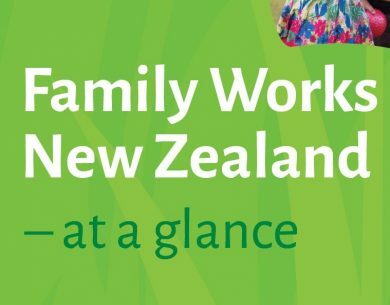 Family Works is the name for child & family services provided by the seven Presbyterian Support organisations in New Zealand. We are based in 40 centres nationwide and have been part of our communities for over a hundred years. Families – by working alongside you to resolve conflicts and strengthen relationships. Children – by supporting children and young people to overcome challenges at home or school. Parents – by addressing issues and building strong, supportive family relationships. Communities – by working together and investing in people and communities we can make a big difference to a lot of lives. 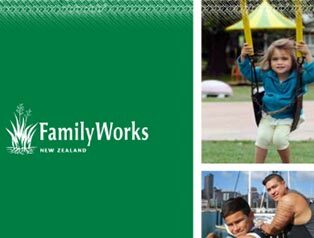 Family Works offer a range of services throughout New Zealand. 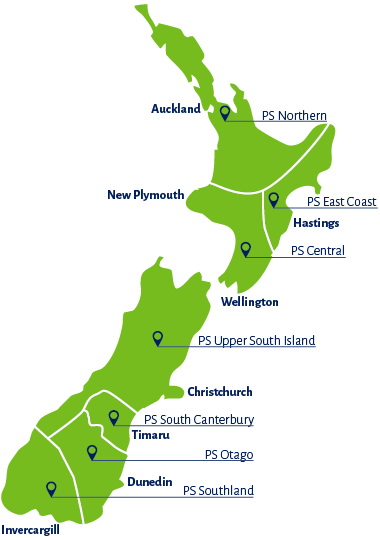 To find out more about what is available where you live, simply click on the map.